Marylyn Cahn graduated from LSU with a B.S. 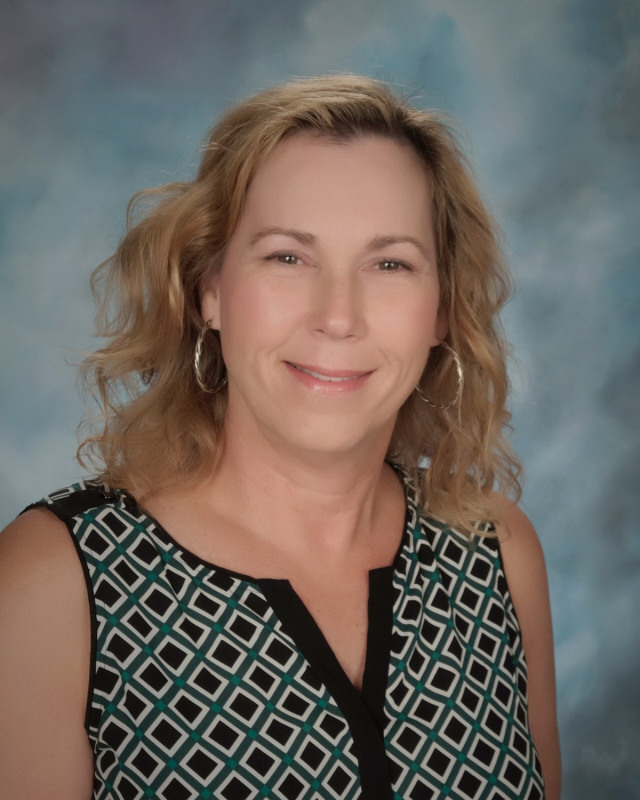 in Special Education in 1985, received her Masters in Educational Technology and gifted certification from Northwestern State University in 2007, and completed Plus 30 Graduate hours. She has taught Special Education mild-moderate in middle and elementary school, facilitated as a reading coach, and has been teaching gifted for 10 years. She will be teaching K-1st, 4th and 5th grade gifted students this year at Eden Gardens.